As we say good bye to 2016 and hello to 2017 we look forward to many new innovations and some not so new yet always celebrated events. We will have the opportunity to witness a solar eclipse. While watching the eclipse, enjoy pizza and beer delivered by a drone. After that, you can take a ride in your new hovercraft. 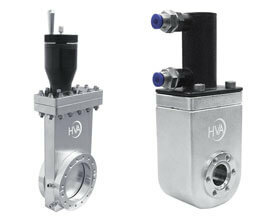 At HVA we look forward to sharing with you new gate valves, new specialty valves, increased production capacity, and the ever dependable standard products you’ve always known us for. HVA thanks you for all your support in 2016 and we hope you stay with us in 2017 for all the excitement, adventure and challenges the New Year brings.